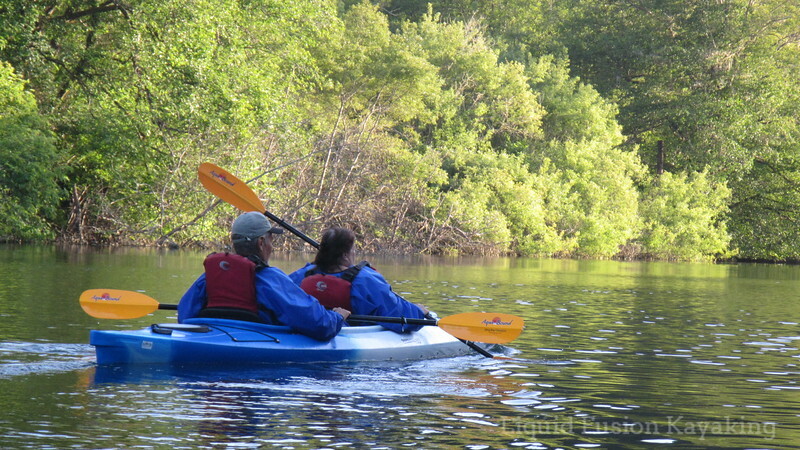 Share a Mendocino Coast Kayaking Adventure with your friends and family this holiday season. 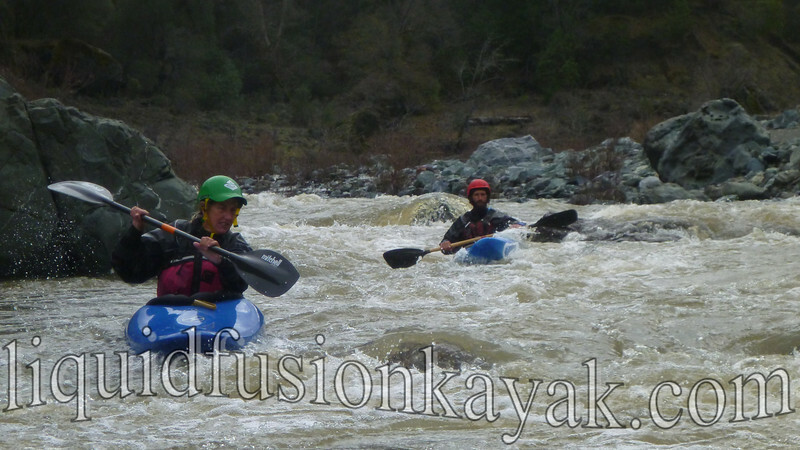 If you are looking for stocking stuffers or a special gift, consider a Liquid Fusion Kayaking Gift Certificate. We are offering holiday specials to help you save money and to share the fun and adventure of kayaking. How about a dry and mild birding and wildlife watching kayak tour? Our Sunset Bird Paddle and Noyo Meander Tours are perfect for paddlers looking for a quiet wildlife watching tour on the gentle waters of the Noyo River Estuary. This is a great trip for first timers as well as families. Are you shopping for the adventure seeker? Then our wet and wild Whitewater of the Sea Adventures will thrill those who like to play hard. Have a friend who is already a paddler? 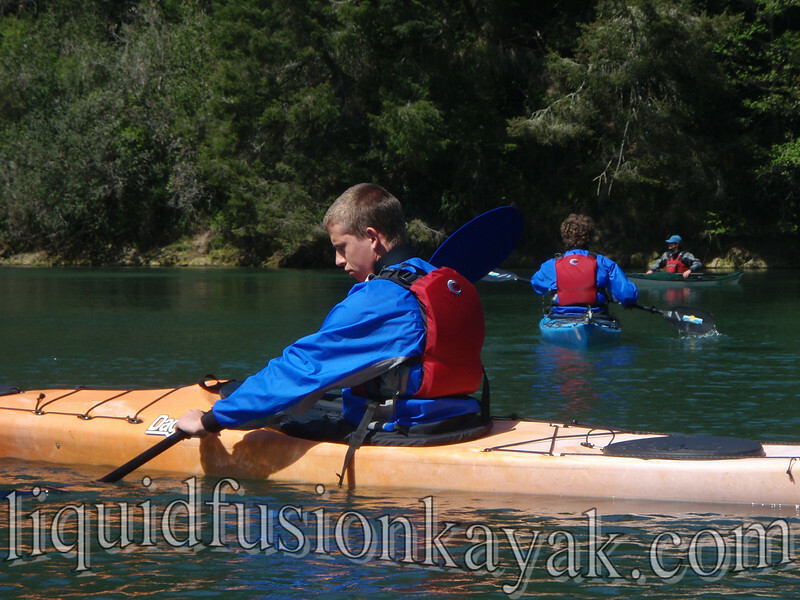 A gift certificate for a private lesson with Liquid Fusion Kayaking will give them the opportunity to get customized 1:1 instruction with us. They can choose the skills that they want to work on - sea, river, whitewater, or surf kayaking and we will help them build their skills to have more fun on the water. Our favorite special is our Learn to Kayak Special. 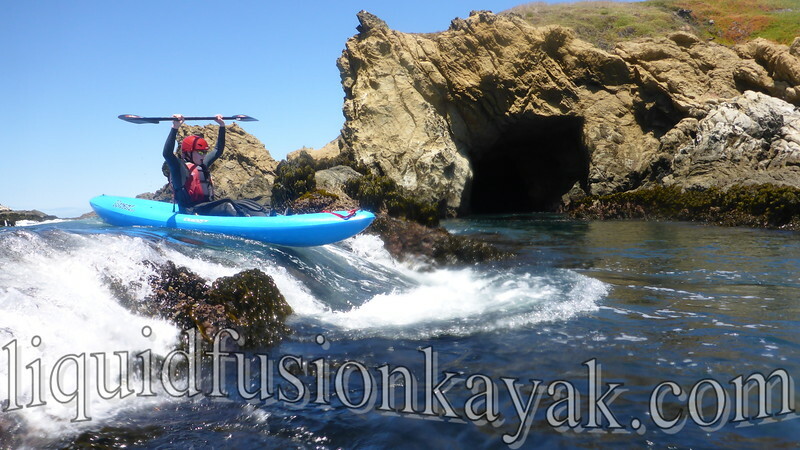 This is a half price gift certificate for our full day Essential Kayak Skills Class. We love teaching this class and seeing students learn the essential skills for safely and efficiency paddling a kayak. It is the first step in taking them from being beginners to being competent paddlers. Each gift certificate is custom made by Jeff. He will email it to you to print out or print and mail it to you or the recipient. If you are looking for something extra special or unique, give us a call and let's create an extra special adventure. 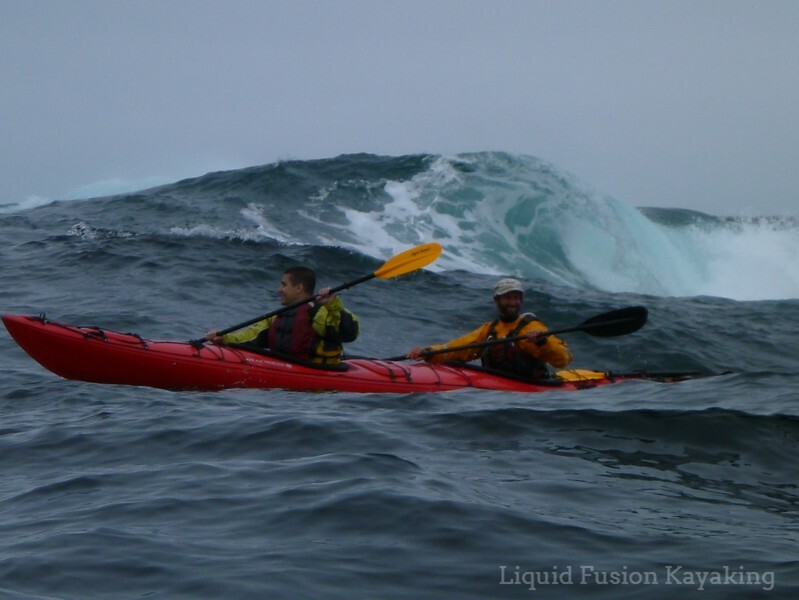 Custom sea kayak tour on the Mendocino Coast.